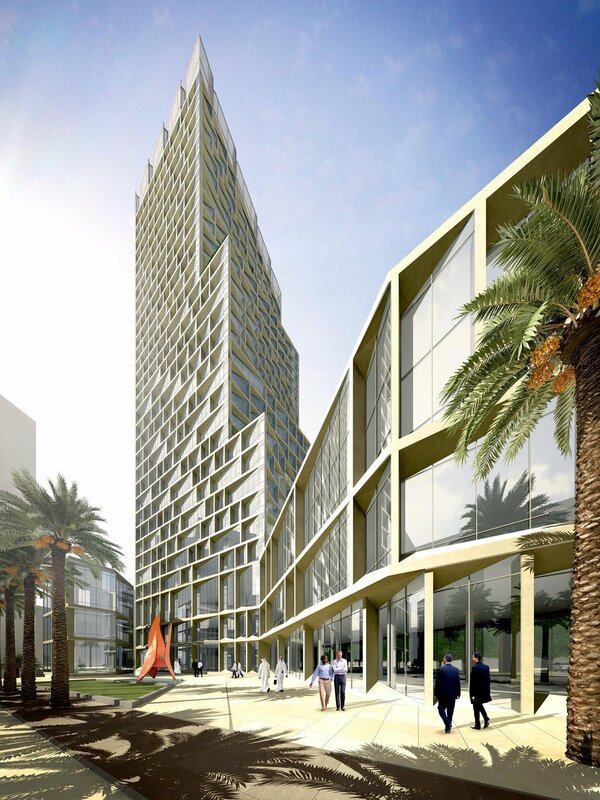 Hilal Tower (plot 3.10) is a 32-story, 138 m-tall mixed use tower that accomodates office, residential and retail functions. Alhama tower (plot 5.03) consists of a 78 m office tower and a 105 m residential tower with the towers connected by a podium structure. Located on the periphery of kafd, alhama tower will be one of the primary gateways into the development. Exterior Wall Manufacturer Submittal Review.